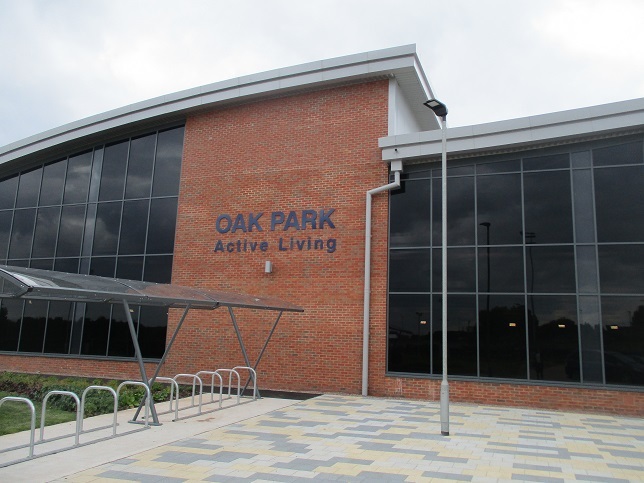 Come and see us on Sunday 12th May, 2019 when we will again be at the Oak Park Active Living Centre. 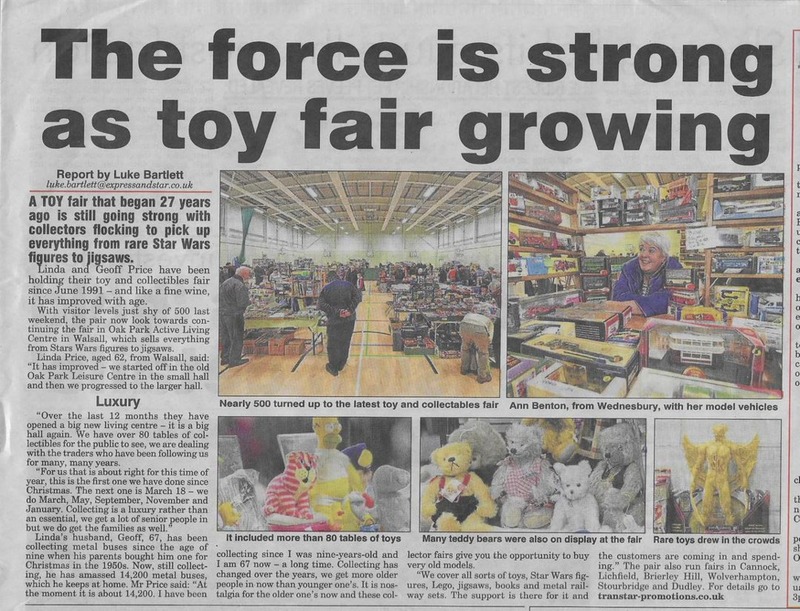 We have now been organising the Walsall Wood Toy Fair for over 28 years. 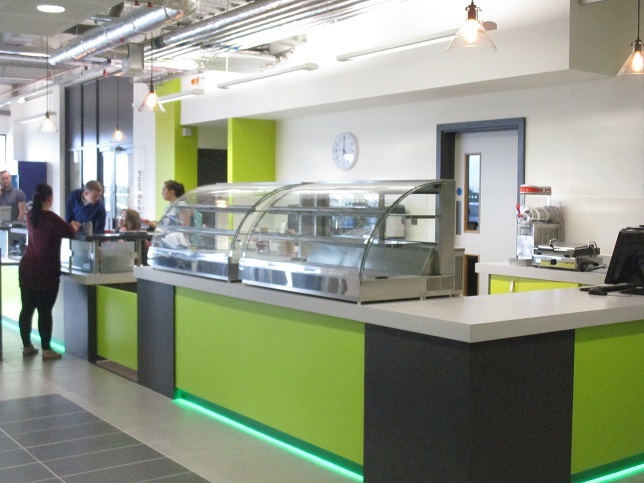 The feedback we receive from both traders and visitors is always very positive regarding the space and excellent bright lighting throughout the hall. The much larger hall enables us to grow the fair a little more in the future. 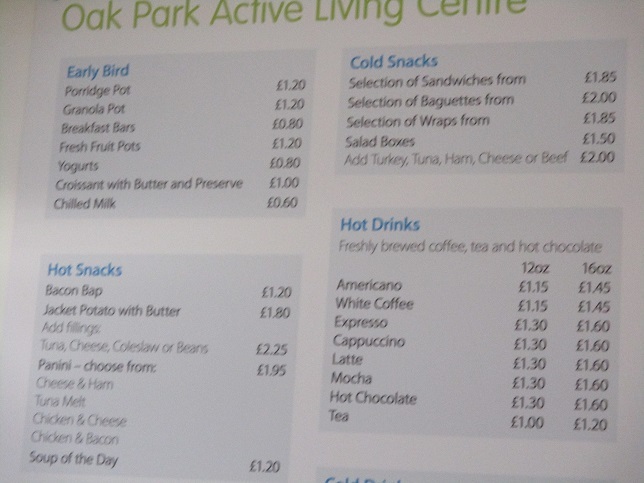 Please note that there is a very reasonably priced Cafe within the complex and this includes hot bacon/sausage baps and a range of other sandwiches and snacks and drinks.. 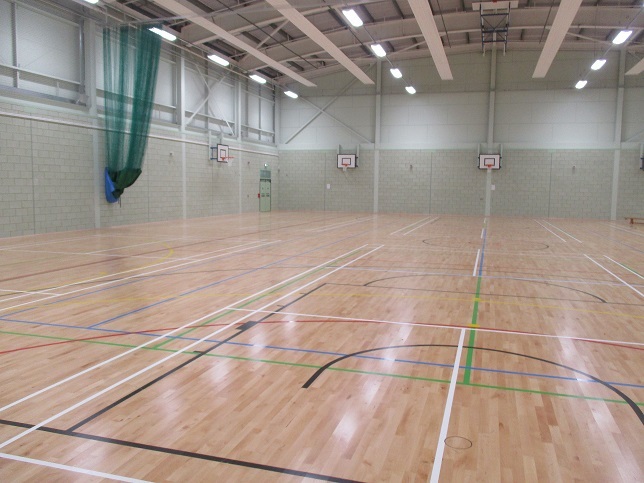 The postal address of the venue is: Oak Park Active Living Centre, Coppice Road, Walsall Wood, Walsall, WS9 9BH - Telephone: 01922 652266. The venue is situated not far from the old venue, off the A461 Lichfield Road - close to junction with the A452. 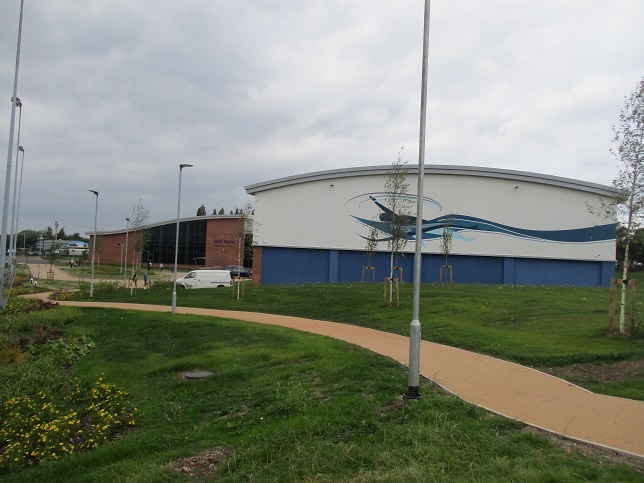 Anyone coming from the Walsall direction if on approaching the old entrance if you carry on to the traffic lights and then turn left and follow the road along to the Coppice Road turn on the left you will see the new Leisure Complex as you go past it. Coppice Road will take you to the new car park. 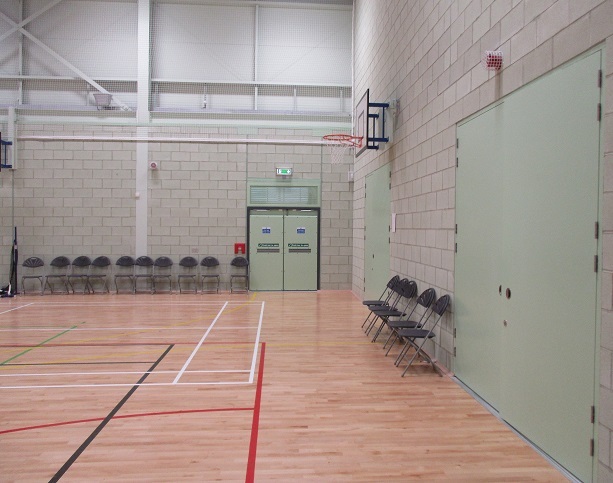 The old leisure centre has been demolished but visitors to the new venue can use the additional car parking at the old venue site situated off the Lichfield Road next to KFC. The old car park and also the site of the old venue will we are told be in the very near future made into a bigger car park to serve the new venue. The footpath from the old car park to the entrance of the new venue is just a couple of minutes walk. It can now be seen that work on the new car park has commenced and hopefully will be finished in the next few months which should add another 180 spaces with an approach road leading from the new centre car park. 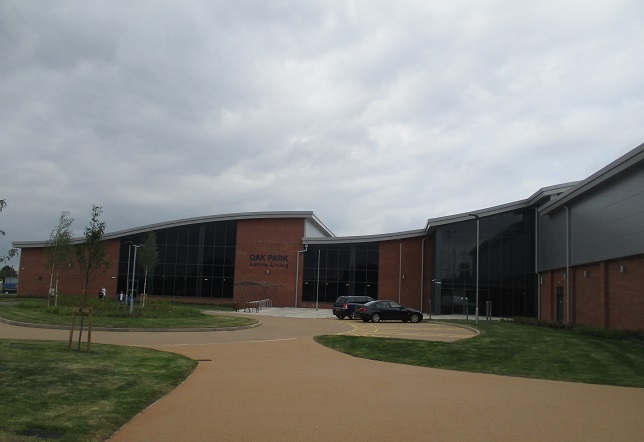 Visitors and Traders should be aware that parking regulations are now being enforced on the new Leisure Centre so please make sure you park within the lines and certainly not on any double yellow or hatched area lines as parking tickets could be issued and we do not wish this to happen to any of our valuable customers. 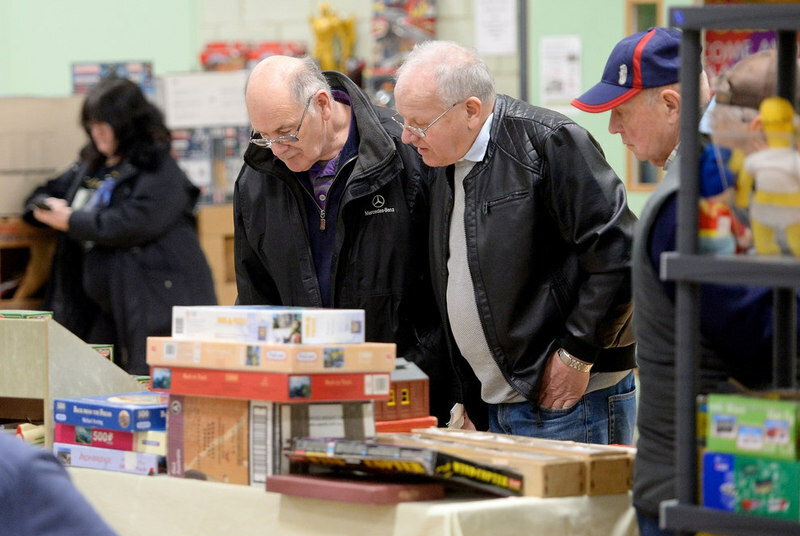 To see the report and pictures on the 10th March 2019 event in the Express & Star and Walsall Chronicle Week see articles and pictures below. To see the report and pictures on the 6th January 2019 event in the Express & Star see pictures below. 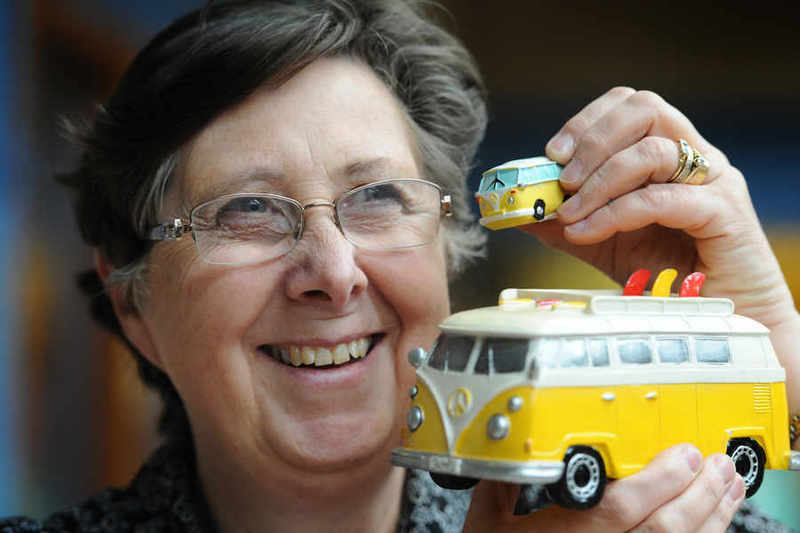 Thank you to the two photographers Express & Star for taking the pictures below. To see the report and pictures on the 7th January 2018 event in the Express & Star see pictures below. 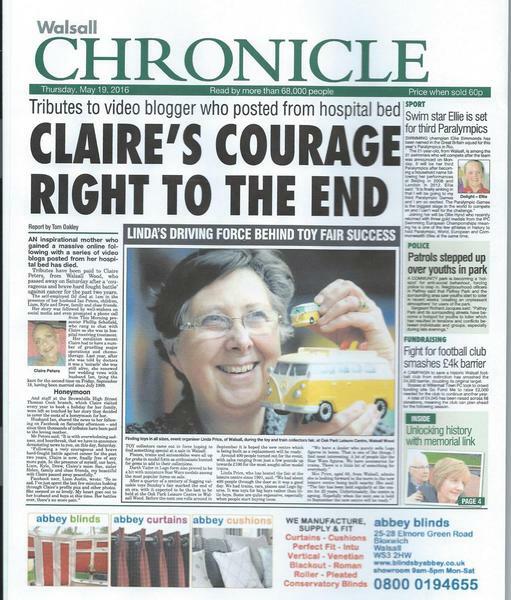 Thank you to Tim Thursfield, Photographer Express & Star for taking the pictures of another successful event. 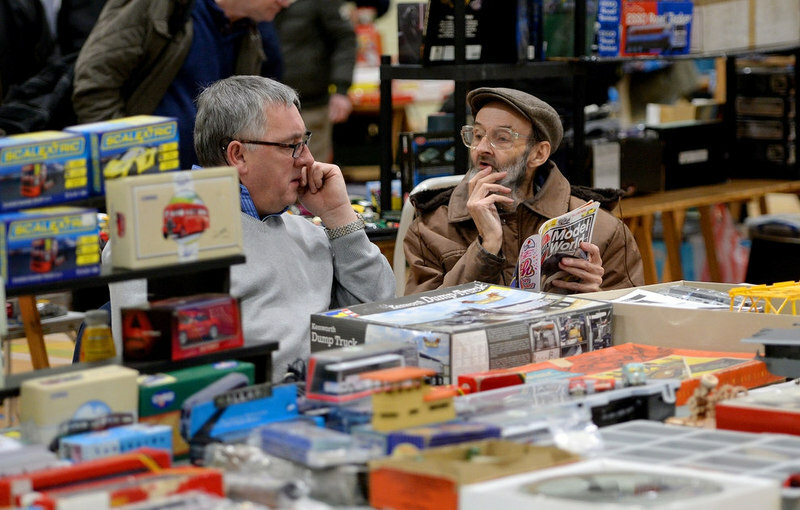 Many thanks to the traders and hundreds of collectors who visited our event at Oak Park Leisure Centre, Walsall Wood on Sunday 15th May 2016. 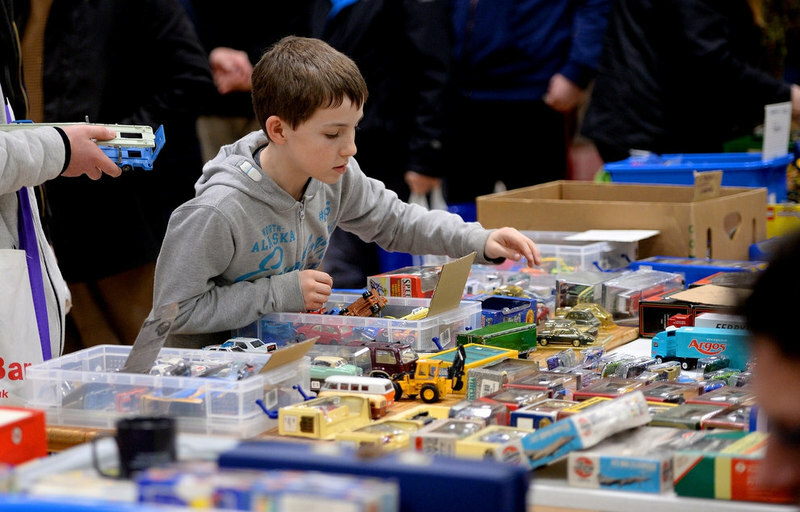 Another very successful event which brings to an end our 25 years of Toy and Train Collectors Fairs in the current Leisure Centre which is shortly to be demolished in the next few months. 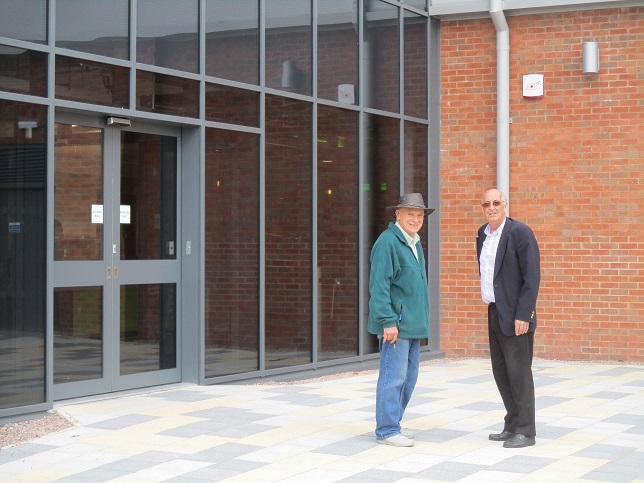 However we are excited to be looking forward towards the future with the New Leisure Centre set to open July/August which is currently nearing completion and being built at the rear of the old centre. 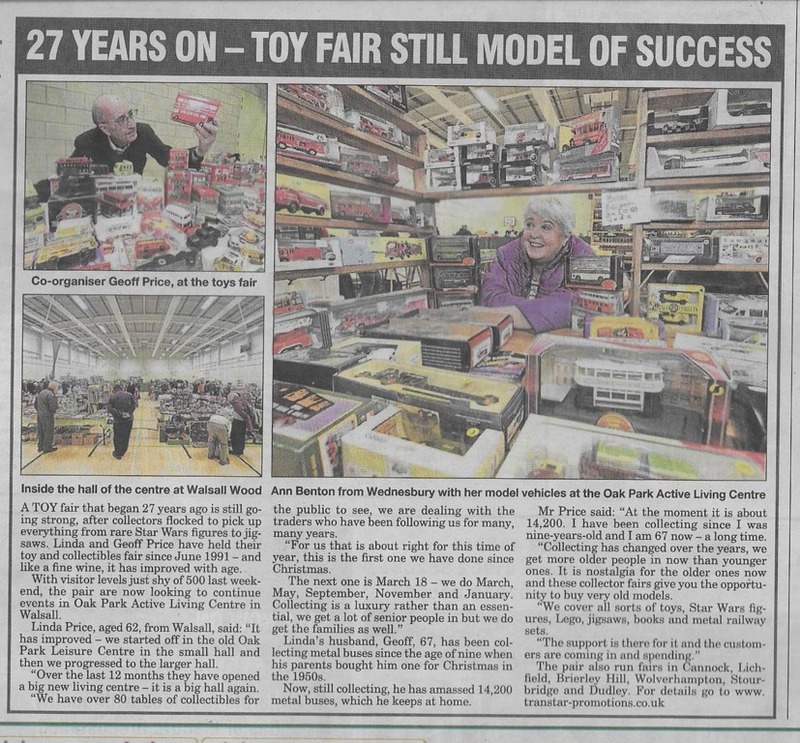 Please keep a lookout on our webiste and in the local press for further developments on progress with the new build and our plans for future Toy and Train Fairs at the new Leisure Centre in Walsall Wood from September 2016. 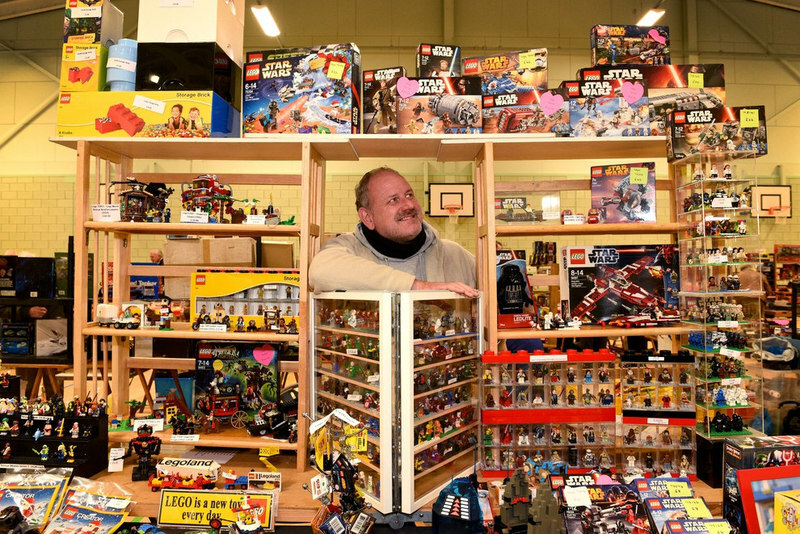 See the pictures below from our Toy Fair which took place on the 15th May. 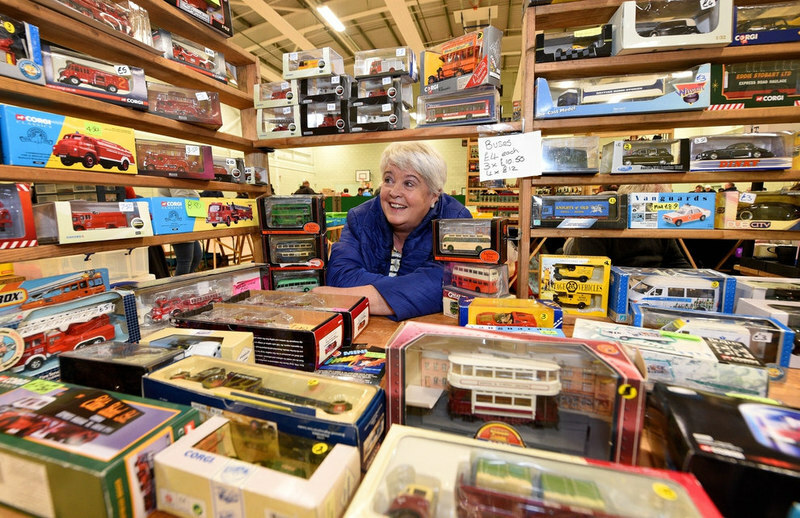 The Toy and Train Collectors Fair held on Sunday 6th March was once again very well attended by traders and general public and was opened by the Mayor of Walsall, Councillor Angela Underhill, celebrating 25 years at the venue. 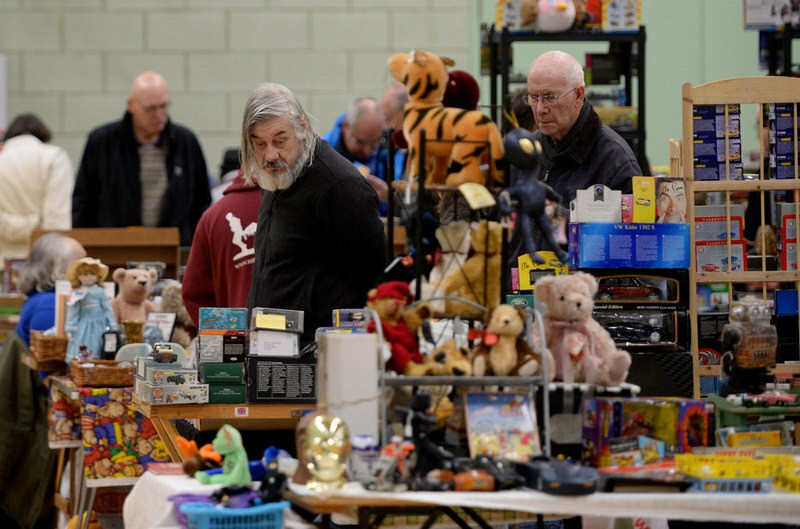 Originally starting in the smaller hall back in 1991 and moving to the large hall in 1997 the event has continued to grow over the years and on most occasions over the past few years has been fully booked weeks in advance. 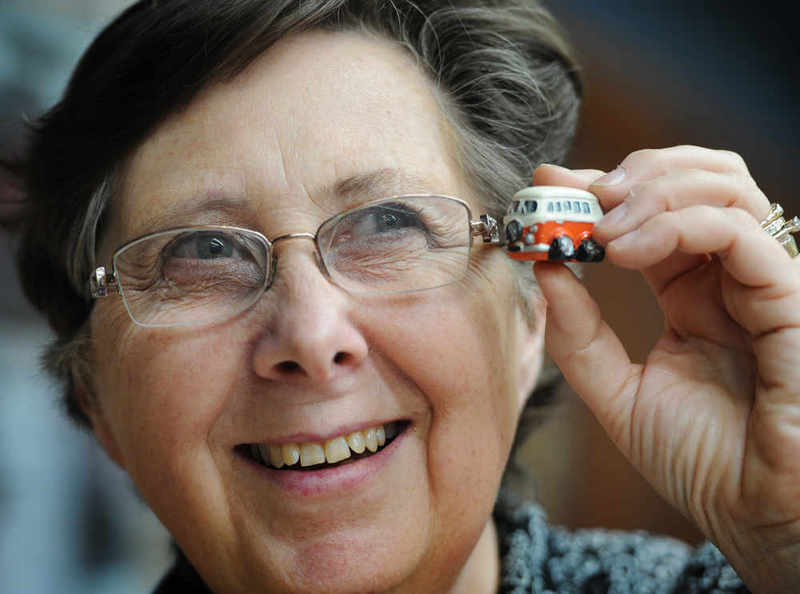 A number of traders have been with us from the very beginning and organiser Geoff Price alongside the Mayor of Walsall, Councillor Angela Underhill paid tribute to the support of the loyal traders and also the support of the general public for keeping the event going when many other Toy and Train Fairs in the Midlands have faded away over the years. 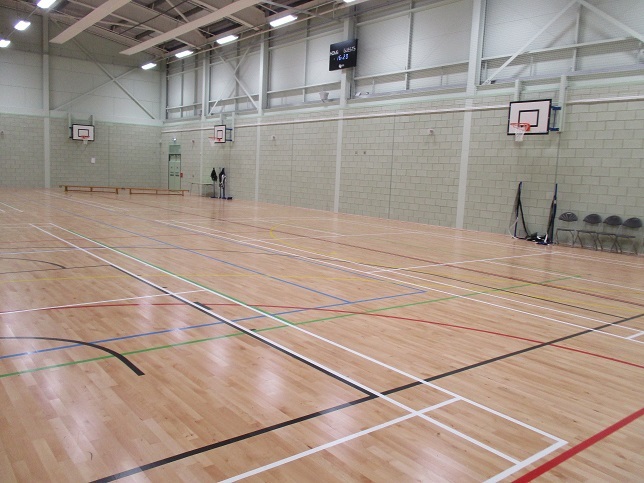 It is fitting that our next event on 15th May 2016 will be the last one in this venue as a brand new Leisure Centre is being built alongside and is nearing completion so it is anticipated that from the 11th September event we will be in the new location a few hundred yards away. 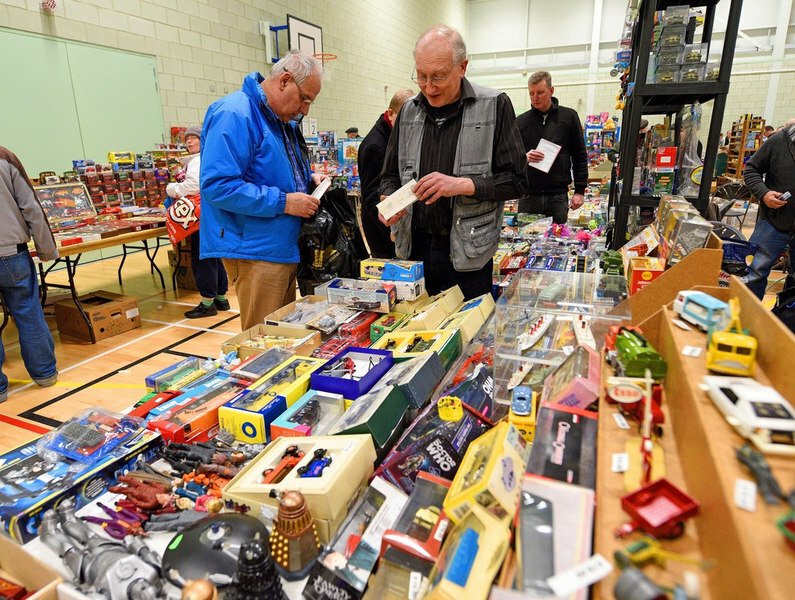 We value everyone’s support for the Toy and Train Fair at Oak Park Leisure Centre, Walsall Wood and long may it continue for future years to come. 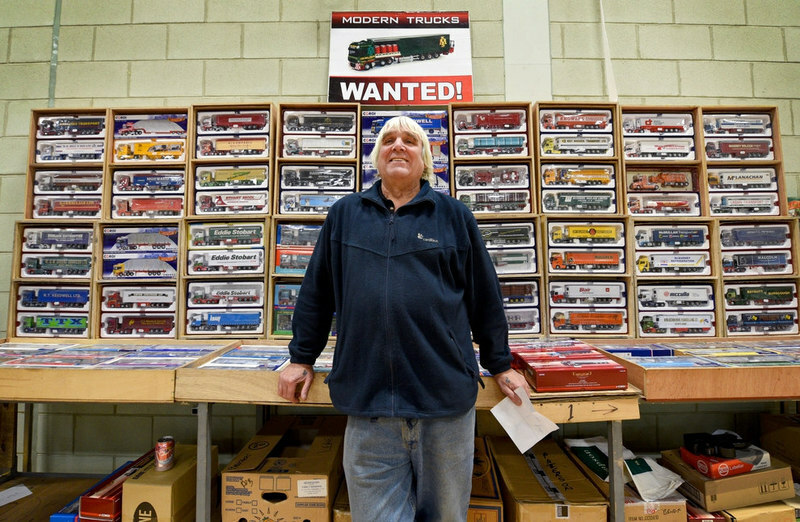 Welcome to the Toy and Train Collectors Fair section of the Transtar Promotions website where you will be able to find out all about the Toyfairs that Transtar organise. 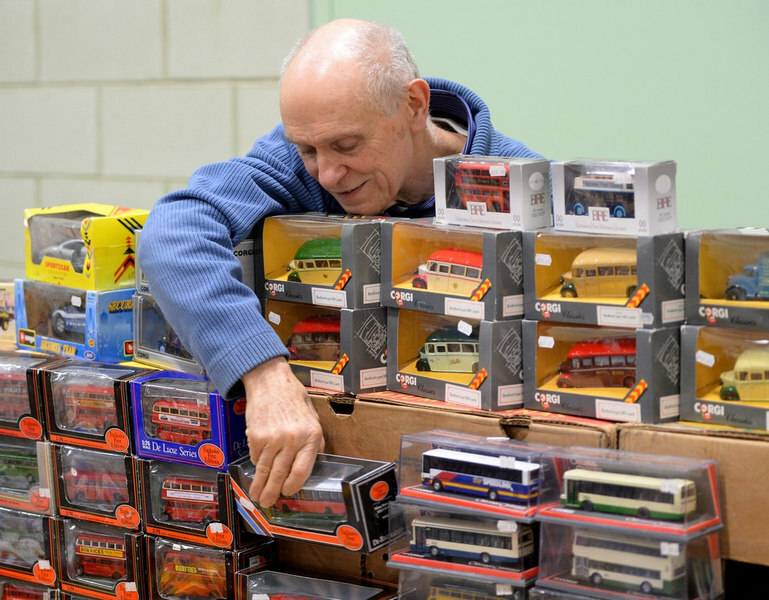 Geoff and Linda Price the couple behind Transtar Promotions have been organising Toy and Train Collectors Fairs for over 36 years. 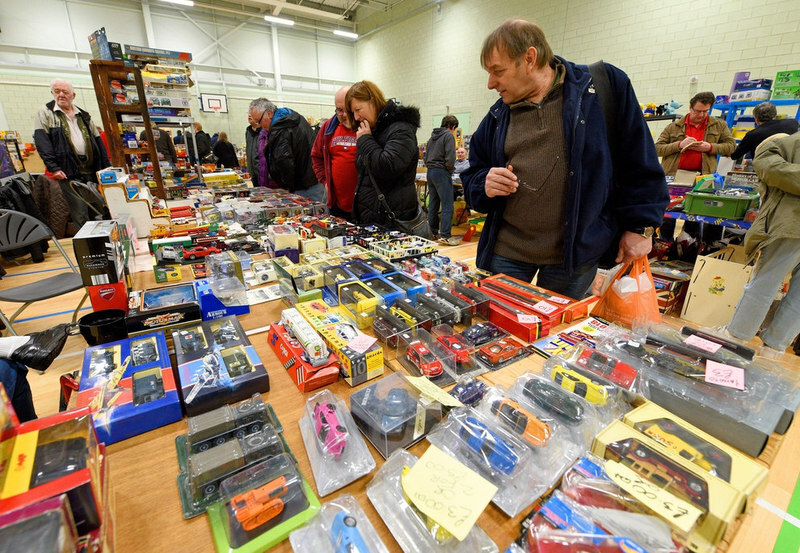 Whilst they have used various venues in the Midlands over the years they now have just Walsall Wood Toy Fairs as they have retired from the Classic Car and Transport Show scene. 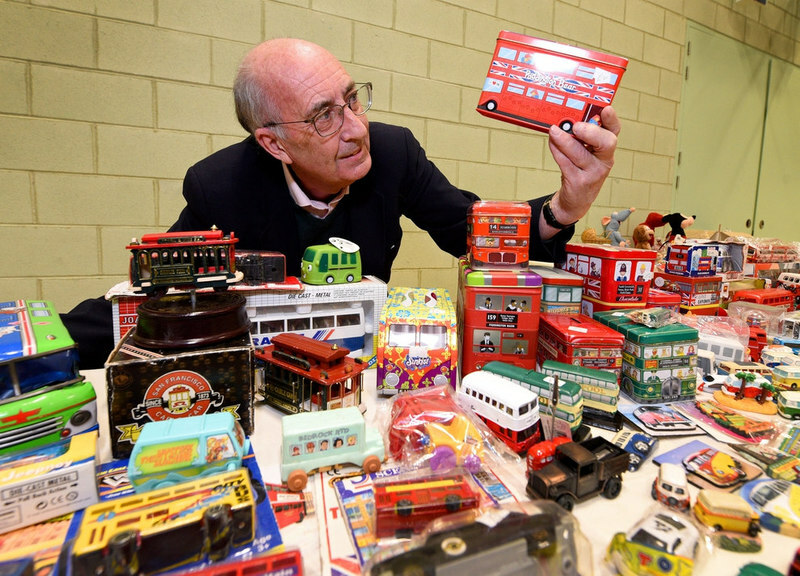 Read on for more details of their toy and train fair diary dates for 2016. 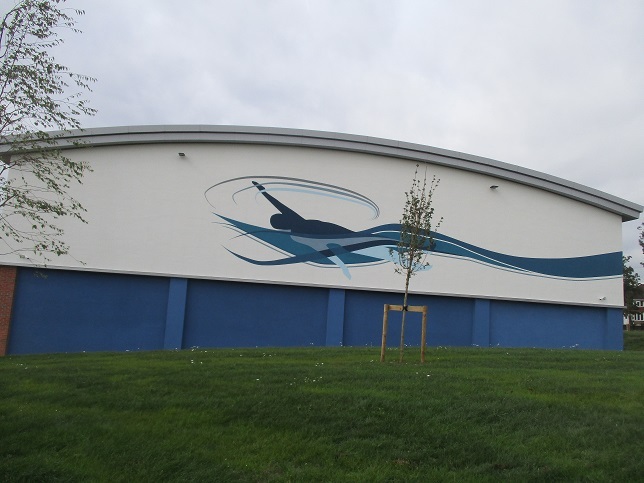 Please note that whilst the New Walsall Wood Leisure Centre is being built the current building will remain until the new building is ready to open which is now expected to be June 2016. We will keep everyone updated on progress. 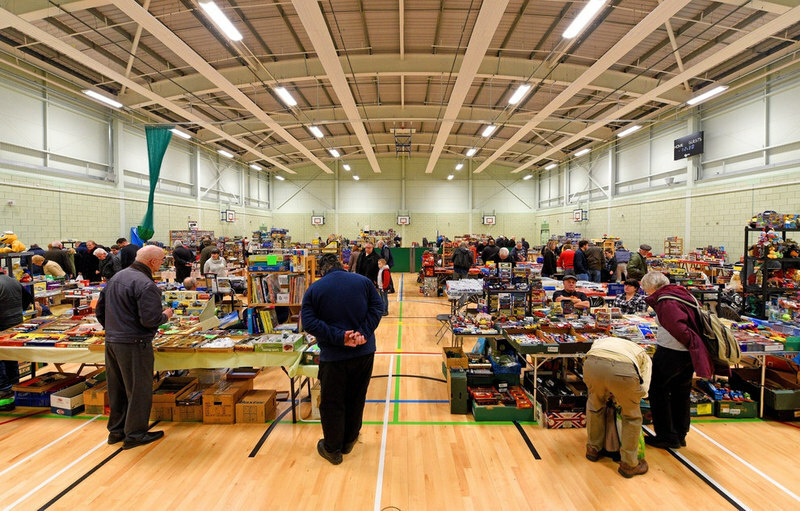 Our Toy Fairs will of course therefore remain in the current building for at least January, March and May but will move into the new venue in September. Keep watch for updates.